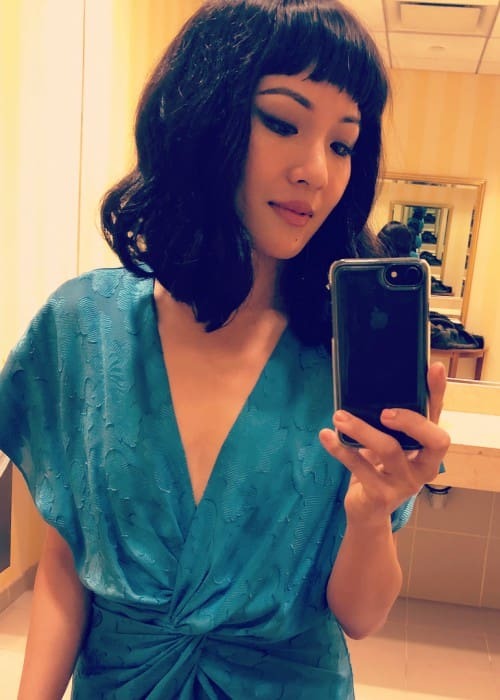 Constance Wu is an American actress who is best known for her silver screen appearances in films such as Stephanie Daley (2006), Electric Slide (2014), Parallels (2015), and Crazy Rich Asians (2018). 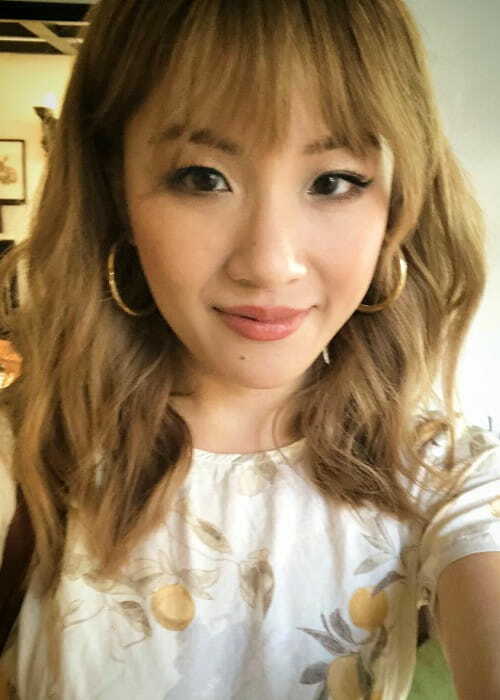 She has also starred in several TV shows including Fresh Off the Boat, which has earned her a spot in the nominations for the TCA Awards and for the Critics’ Choice Television Awards in the past. She also has a huge fan base of more than 600k followers on Instagram and more than 200k followers on Twitter. Constance studied at the Douglas S. Freeman High School in Tuckahoe, Virginia. While completing her graduation, she developed an interest in acting and enrolled herself into a 6-month program at the Lee Strasberg Theatre and Film Institute, in Manhattan, New York. Later, she pursued a bachelor of fine arts in acting at the State University of New York at Purchase‘s Conservatory of Theatre Arts program in 2005. She also pursued further studies in Psycholinguistics and ought to attain a degree in speech pathology at Columbia University. Mother – She is a computer programmer. 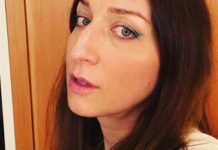 Constance prefers to keep her dating life a secret, which makes it difficult for us to ascertain anything about her dating history and love life. She often tends to dye her hair ‘dark brown’ or ‘pink’. She has a beauty spot on the right side of her chin and on the left side of her forehead. She has appeared in a TV commercial for Samsung in the past. Constance made her theatrical film debut as Jenn in the drama film Stephanie Daley in 2006. She made her first TV show appearance as Candy in the Underbelly episode of the crime-drama TV series Law & Order: Special Victims Unit in 2006. Constance believes in maintaining a balanced diet without having to stick to any strict meal plan by not over consuming chocolates and Kettle chips. To maintain her lean physique, Constance has made it a routine to run a minimum of 6 miles which in turn helps her burn excess fat, tone muscles, and keeps her active. While running, she enjoys listening to music from the golden days of Broadway that include The Sound of Music or A Chorus Line by James Kirkwood Jr. and Nicholas Dante. If she is on longer runs, she prefers to listen to funny podcasts such as Punk A*sed. When she goes to the gym, her bag contains items such as sneakers, headband, sparkling water, sunscreen, a foam roller, dry shampoo, and headphones. Her family immigrated to the United States from Taiwan. Her paternal grandparents are bamboo farmers. Constance grew up in the Richmond, Virginia and later, moved to Los Angeles to study acting at the Lee Strasberg Theatre and Film Institute at the age of 16. Her father belonged to a poor family background. Yet, he immigrated to the United States and worked to fund his studies to complete a Ph.D. Later, he joined the Virginia Commonwealth University as a science professor. Constance is a supporter and founding member of the Time’s Up movement for equality and she also wants to put an end to cultural, background, sexual orientations, and the questioning of a woman’s abilities. She is a fan of singer Whitney Houston and even owns a T-shirt with a picture of her on it. Constance does not believe in the mythical tales of superstition. She is a member of two labor unions AEA (Actors’ Equity Association) and SAG-AFTRA (Screen Actors Guild – American Federation of Television and Radio Artists). When she’s not on screen, she prefers to spend time admiring nature and catching up with her best friend from high school. 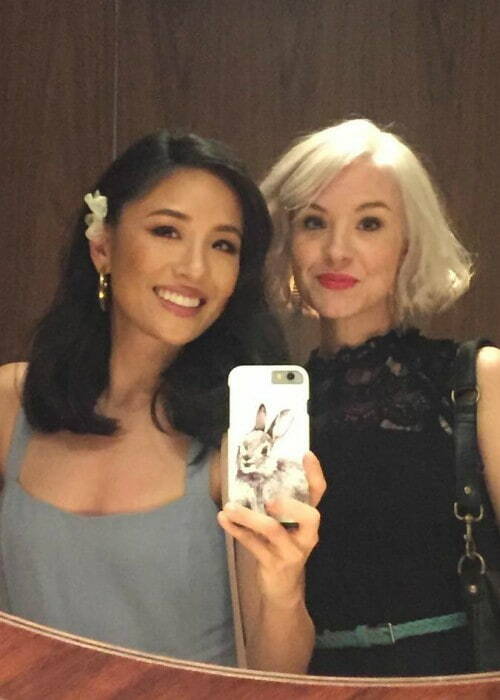 Constance has a pet rabbit named Lida Rose.